Usually, we chalk these moments up to stress or too much on our minds. Once, when my kids were little, I completely forgot I had let out dog out. It was freezing outside and I didn’t want to bundle up the kids to walk the dog nor did I want to leave the little ones inside to fend for themselves for ten minutes. At the time, we lived in a semi-rural area and it wasn’t against a law to let your dog take to the woods alone so I guess I must have just opened the door and let Norton outside. I really don’t remember. My husband came home for dinner hours later and asked where the dog was. I rightly chalked it up to being overwhelmed with four kids. Now, however, when these things happen, I begin to wonder . . . is this forgetful behavior a sign? 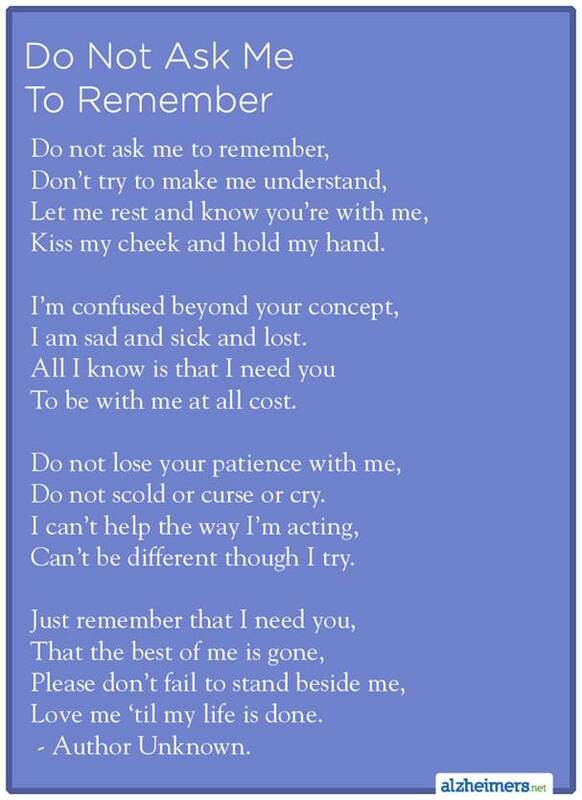 Behavior is the only visible clue we have when it comes to alerting us to Alzheimer’s. I found a handy chart online entitled: Signs Of Normal Change vs. 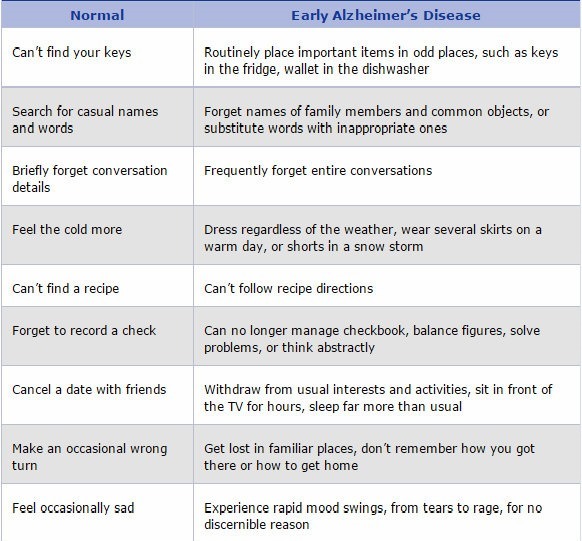 Early Alzheimer’s Symptoms from Helpguide.org. However, usually, after a time of respite and renewal, I can fight through the brain fog or tears associated with Menopause or other stress-induced befuddlement. Whereas, those with Alzheimer’s, who may have some moments of normalcy, will not revive. 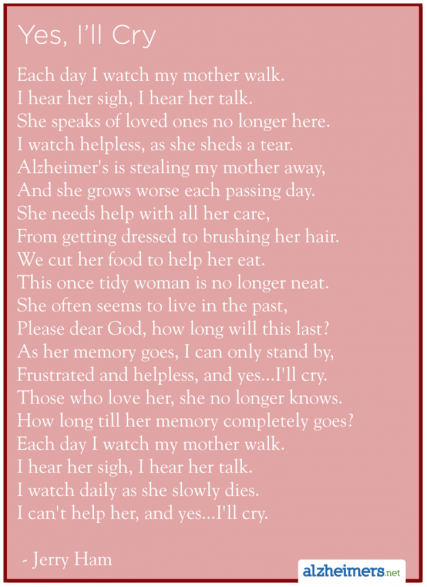 To zero in on exclusive Alzheimer’s behavior, the above link at Help.org offers a Questionnaire that targets the Visuospatial Ability, Functional Ability, Orientation, Memory, and Language functions of those with memory impairment due to Alzheimer’s. Questions such as: Does your loved one become more confused outside the home or when traveling? Is your loved one having trouble using home appliances? Does he or she have a decreased sense of direction? I’ve never had a good sense of direction. If your loved one never did either, you may need a base plumb line in order to evaluate correctly. My mom began having issues with judging stopping distance. Even after a few bumper tapping episodes, we didn’t suspect Alzheimer’s. We suspected she needed new glasses. Ironically, the eye doctor had good news–her eye sight had gotten better. (Who’d have thunk this was possible?) She could now read without her glasses. The bad news-we were clueless that her bumper thumping may have been signs of the genesis of Alzheimer’s. I wish we had been more aware. Has your mom or dad or grandma done something out of the ordinary? Write it down. Date it. Keep a list. Encourage friends and family to share their observations. Write those down, too. You may begin to see a pattern or a higher occurrence of language issues or daily living issues. Seeing it all written down defends against denial. You’ll need this list when you finally decide to make an appointment with the neurologist. You’ll also need it when you inform the rest of the family. Don’t be surprised if some of them push back and don’t believe you. 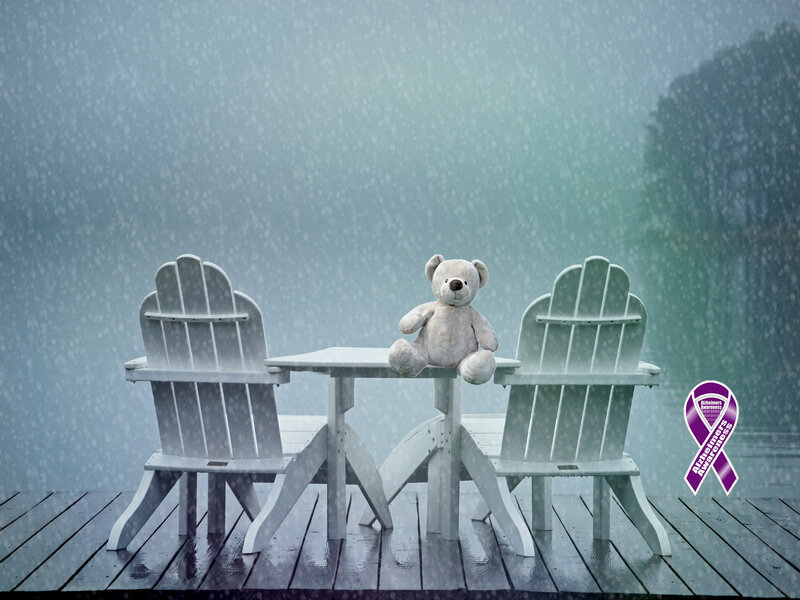 Not facing the confusing behavior is more simple than accepting a diagnosis. Hang onto the list for your own self-preservation—so, you don’t begin to think you are going crazy. 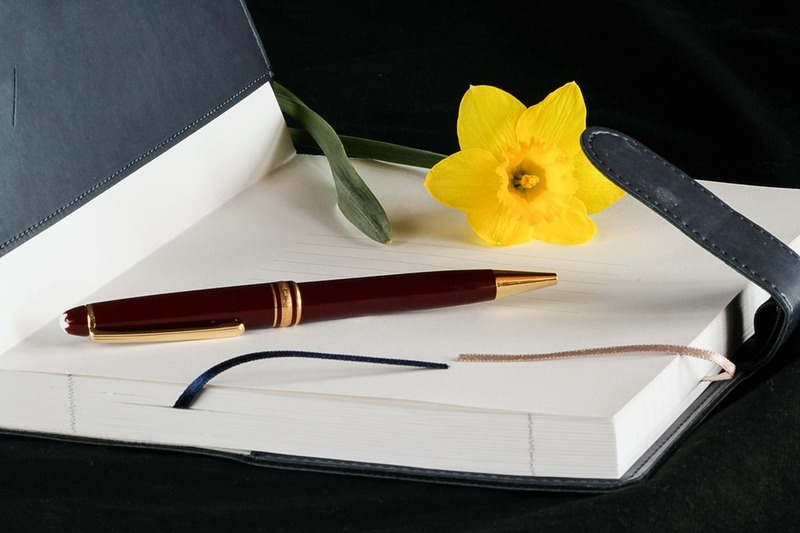 As I work my way through the alphabet on this blog, you’re going to hear from Carol, who’s father lost his life to vascular dementia. She has a similar story. Everyone’s story is different. And everyone’s story can help another family. 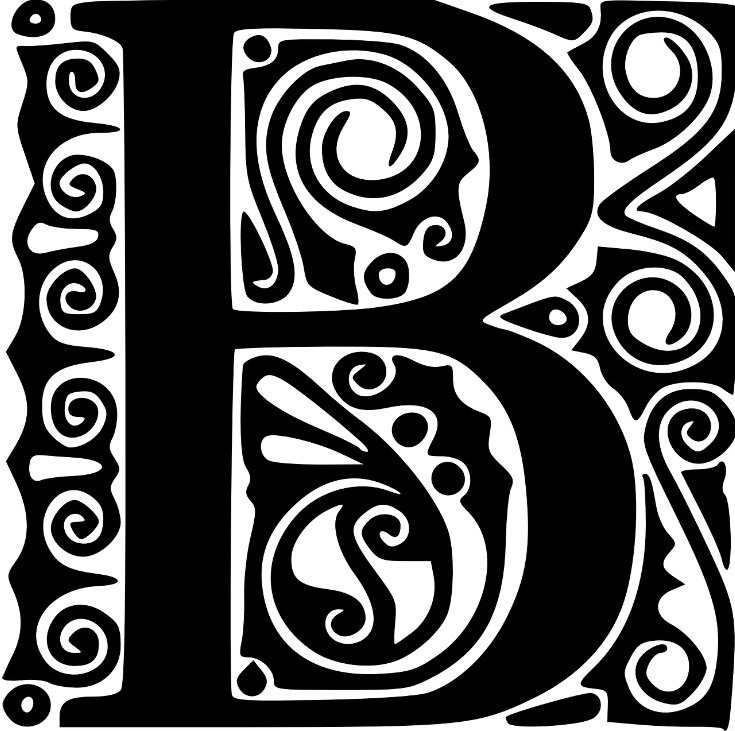 “B” is for Behavior. Become a behavior specialist. Observe. Train your eyes. Learn. Become aware. For your loved one’s sake. I am reading “Still, Alice” and it gives me qualms. No one wants to believe it will happen the them. I do find myself questioning every time I forget or see a change in myself. I don’t think it is a bad think to be alert. Oh, I’d love to know what you think of the book, Debi. I haven’t read it yet.